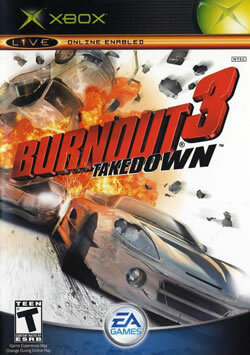 Burnout 3 Takedown is scheduled to hit the American marketplace Monday, January 14th. Another exciting addition to the catalog, and at least a sign of life that Microsoft wil continue to add to the Xbox Originals. Stay tuned, I will be providing a larger list of upcoming Xbox Originals in the near future.